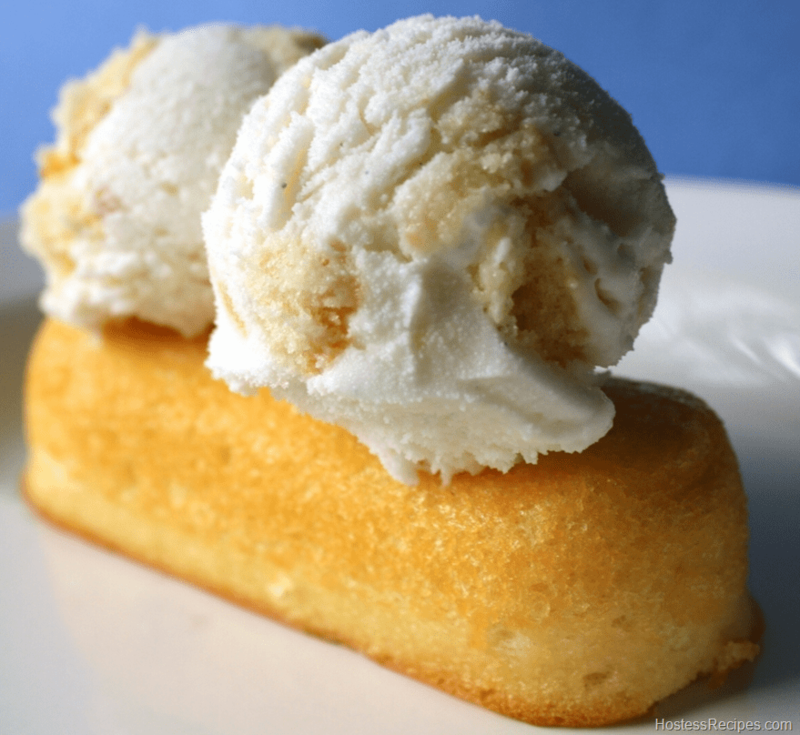 It’s a hot day, your kids want a nice snack, in the cupboard you have Twinkies (of course) and in the freezer you have ice cream… hmmm…. Thus is born Sweet & Simple Ice Cream and Twinkies. It goes without need for instructions on how to make this, hence the term simple. Some variations could be chocolate syrup or butterscotch, caramel, etc poured over the ice cream and Twinkies or drizzle a little of them all onto it YUM YUM! We have to give props to www.foodbeast.com for this one!